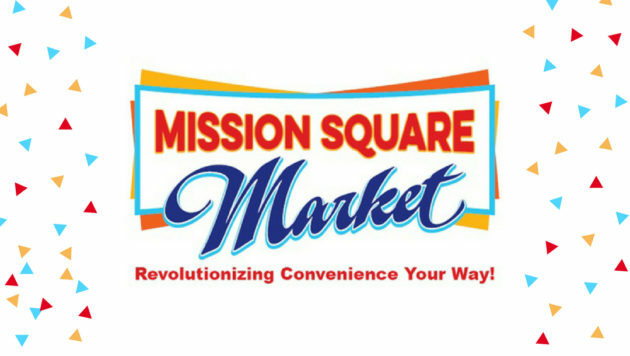 Come celebrate the re-launching of Mission Square Market as an all-vegan market! You can sample StarLite Cuisine Taquitos, taste delicious food from Veg’n Out, and hang out with the amazing San Diego vegan community! 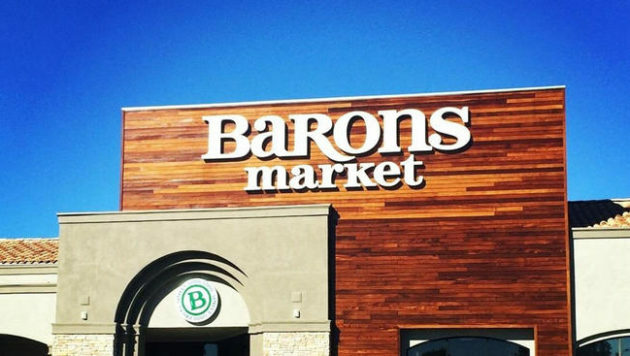 Demos @ All Barons Market Locations! 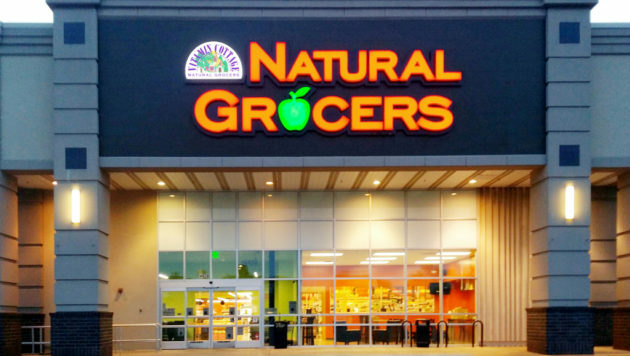 Come out to celebrate Cinco de Mayo at Barons Market by sampling StarLite Cuisine Vegan Taquitos and Vegan Rolled Tacos! Samples will be available at all locations!